With quality in our name it’s what we do best. We specialize in “A” quality service and your satisfaction is guaranteed. Nothing accentuates the outer beauty of your home like a well landscaped yard. Let us help you design an exterior environment that reflects your individual taste with an expert feel. and residents in the greater Cleveland area for over 32 years. With experience like that we are able to offer a full line of custom landscape services. 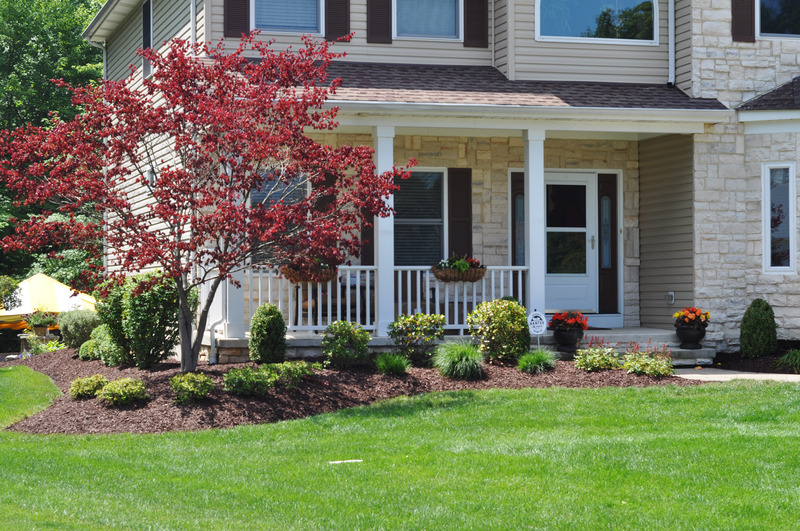 A- Quality Landscaping began in 1985 and was put into motion by owner, Jeff Stuebbe, through hard work and a dedication to creating a company with integrity, traditional values and strong work ethics. Jeff’s landscape design, agronomy and horticulture knowledge stretches further back than the humble beginnings of A-Quality Landscaping. The name that was selected to illustrate the quality of the service and job performance we could be proud to represent, it has become our trade-mark and synonymous with our company. This has led to our 32 years of success. Originally beginning in Mayfield Heights, our client base was the greater Cuyahoga County Hillcrest area and the perimeter of Lake county suburbs. As we have branched out with growth over the years, we now service Cuyahoga, Lake, and Geauga counties and beyond. Our headquarters are currently housed on Lakeland Boulevard, in Eastlake, Ohio. 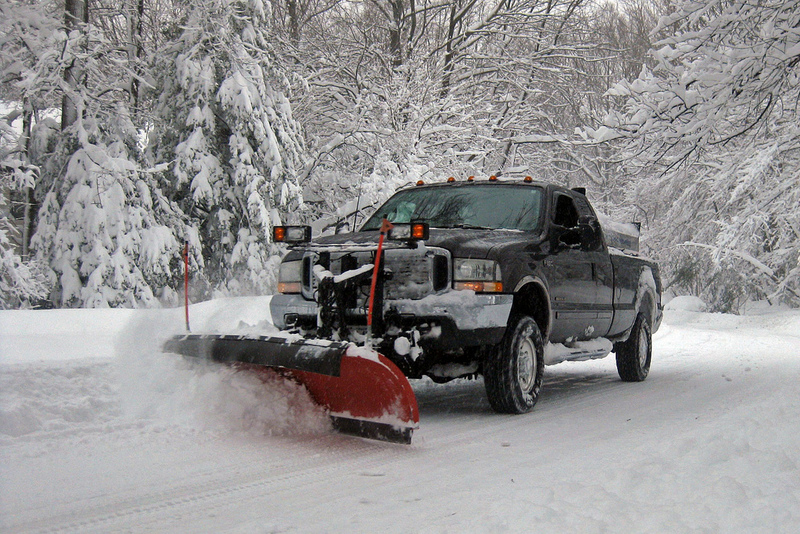 Jeff and his crew have been working our property for the past ten years as well as our winter snowplowing. He has been responsive, punctual and organized while maintaining our five acre parcel which is limited by several flower gardens and spruce tree beds. We consider him a trustworthy business owner and a friend to our family. Our Lawn the “A” Quality Landscaping maintains always looks great! Any job that we have given them, from planting bushes, pruning trees, mulching, drainage, or seeding has always been done to our satisfaction. In addition, when it comes to improvements, not only are there edeas good, they are also very cost efficient. There Weekly crew that comes to our property always makes an effort to make sure the “little details” are done, such as blowing all areas. weeding, edging beds and picking up any miscellaneous branches and debris. “A” Quality Landscaping has done landscape design for us at 2 separate homes and we would not have anyone else! We have something blooming all summer long due to the expertise in planning by Jeff Stuebbe. They have also built a stone patio and walkway in addition to a walk out trek deck. New lawns, lighting and irrigation systems have also been installed that resulted in superior results. Basically, we give him “carte blanche” to plan layouts and islands as he takes economics into consideration with every plan. Their work is definitely “A” Quality.